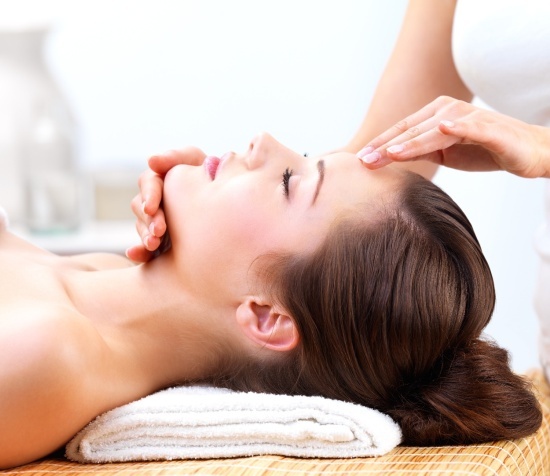 Reiki therapy can help a person in a number of different ways – whether it is wanting to lower stress, such as pre wedding jitters for instance, or whether it is to treat physical ailments, even life threatening conditions such as cancer, its healing that can be administered by using little more than the energy of one’s hands. It can be performed by healing the liver. It is advisable to accompany full body healing by plucking the flowers from the basil bush, and eating about a tablespoon of this (crushed into a powder) along with honey. Several different chakras such as the brow, heart, solar, back heart, liver, stomach, pancreas, kidneys, intestines, and spine are to be concentrated on here. Using Reiki individuals do find that they find assistance in losing weight or being better able to control it. Asthma, though a common condition can be very debilitating, and by focusing on multiple chakras such as the back heart and the brow chakras. Along with the chakras, organs affected by asthma such as lungs, diaphragm, nose, bronchi, form the focus, and also other organs such as the stomach, intestines, pancreas and liver. This can be administered for general improvement in the health and condition of a heart patient as well as at the time that a heart attack is actually happening. For heart patients, the chakras to focus on are the back heart chakra, the pancreas, liver, intestines, stomach, spine and kidneys. 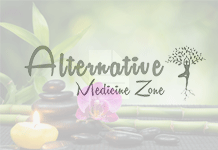 If someone is actually undergoing a heart attack, until such time as help arrives, Reiki therapy should be administered to the Solar Plexus and then the Hara Chakra. Don’t administer Reiki directly to the heart and also ask the person to simulate coughing. Ranging from shortsightedness to infections such as conjunctivitis (pink eye) and conditions such as glaucoma and cataract can be improved by use of Reiki. Not just the eyeballs corners of the eyes and brow chakra, the kidneys, and reproductive organs are also targeted here. 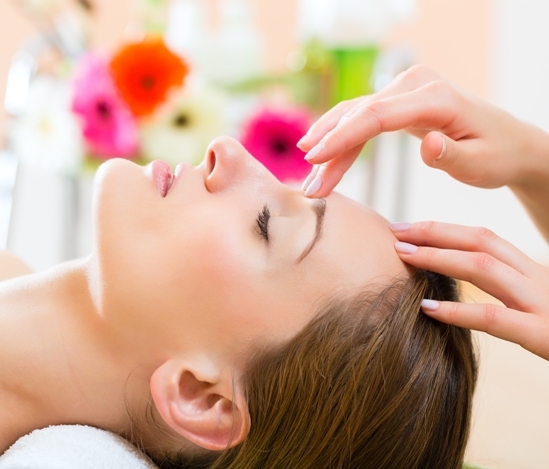 To supplement Reiki therapy for the eyes, it is recommended that charged drinking water and amethyst crystal therapy also be used. 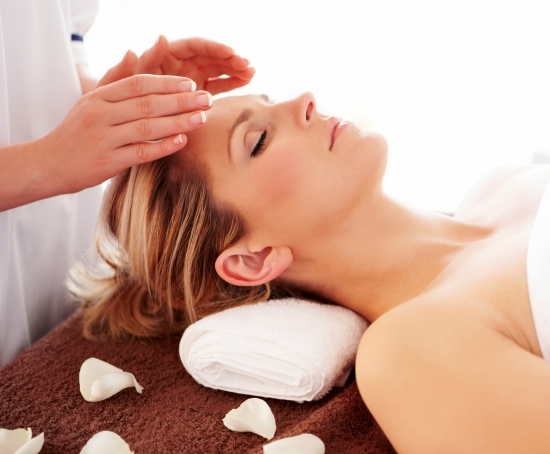 Not only the expectant mother but also the unborn child can benefit from Reiki. By concentrating on the solar, brow and hara chakras, a woman’s delivery and labor can be eased. The baby may also be born healthy and with a spiritual bent of mind, as a recipient of Reiki in the womb. The deceased will find that their passage is eased and the grief of survivors may also help to be soothed. Next articleExercise Can Help Keep Depression At Bay!